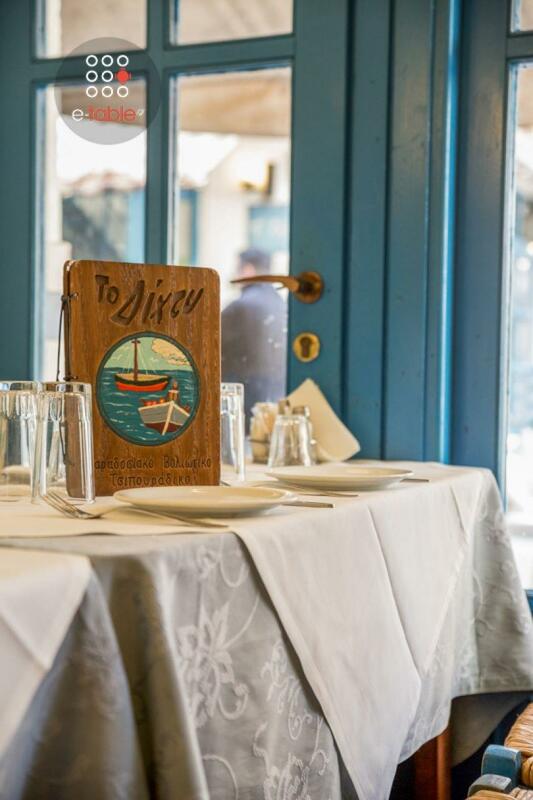 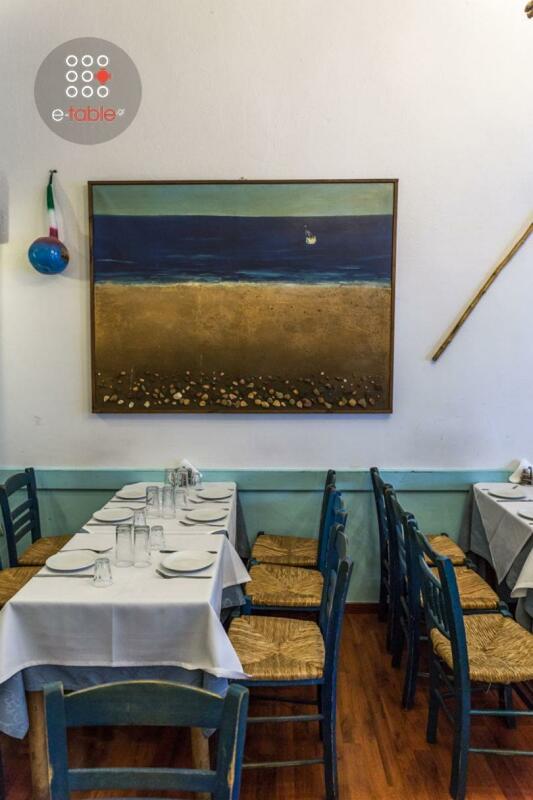 To Dichti in Thessaloniki is a famous greek tavern in Athonos square with fine Greek cuisine. It is a traditional tavern with homemade food. 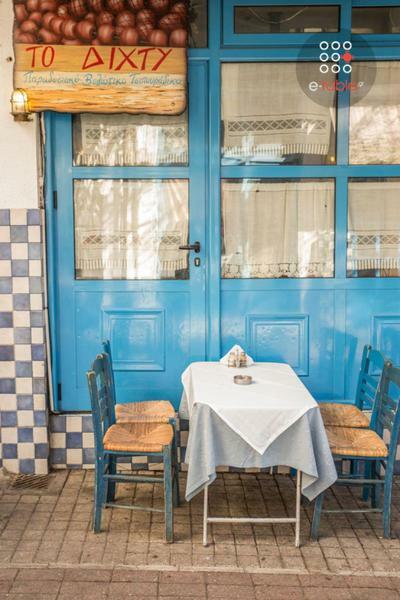 The atmosphere is very hospitable, simple and along with the traditional decoration will travel your mind somewhere close to the sea. 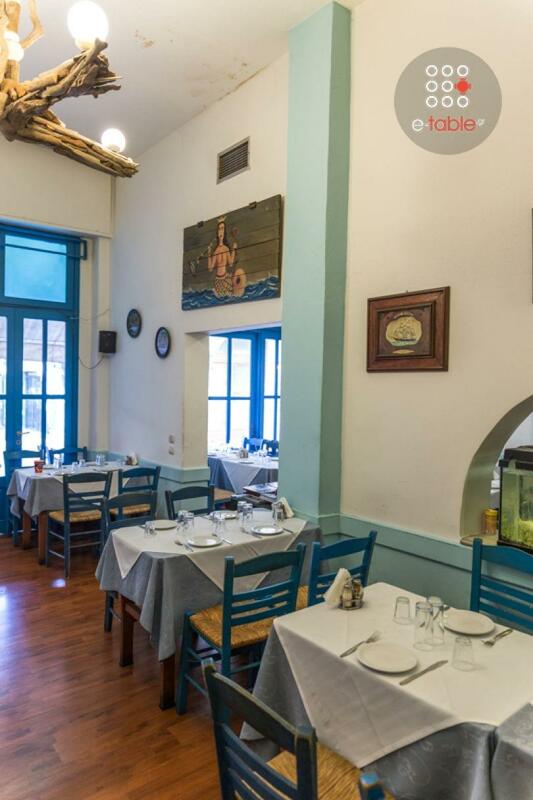 The menu includes the fine greek spirit "raki" and a wide variety of greek recipes. Try cold and hot appetizers, main dish recipes, pasta, grilled meat, seafood and fresh fish. 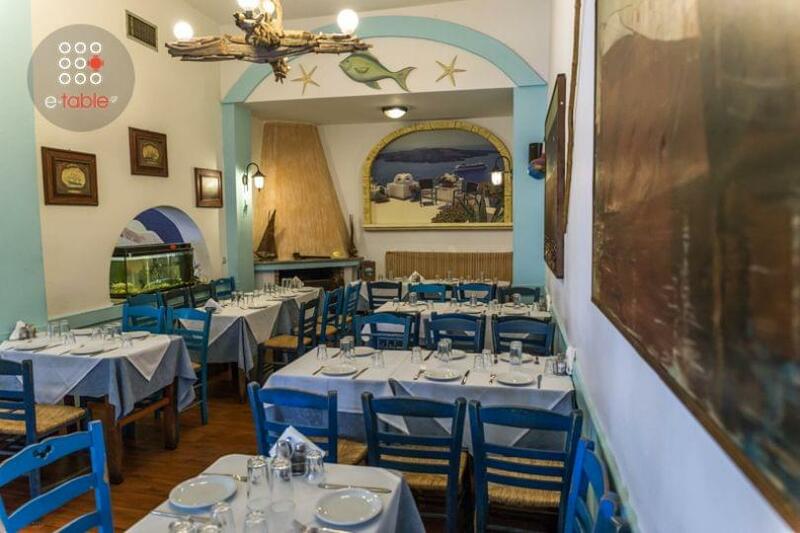 Mix seafood, chicken a la cream, spaghetti with shrimp and beef with mashed eggplant are just some of the specialities of the restaurant that you should taste.